Do you have the actual Riivolution app on your SD card as well? If you followed the steps correctly, it should work. I would ask you to share screenshots of what's on your SD card, if you can. So what you're saying is you have 2 apps folders? That can't be right. A screenshot would really be handy in narrowing down the problem. Assuming you're on a PC, you can use the "print screen" key to take a picture of your screen, then open up MS Paint and click Edit > Paste to paste it in. 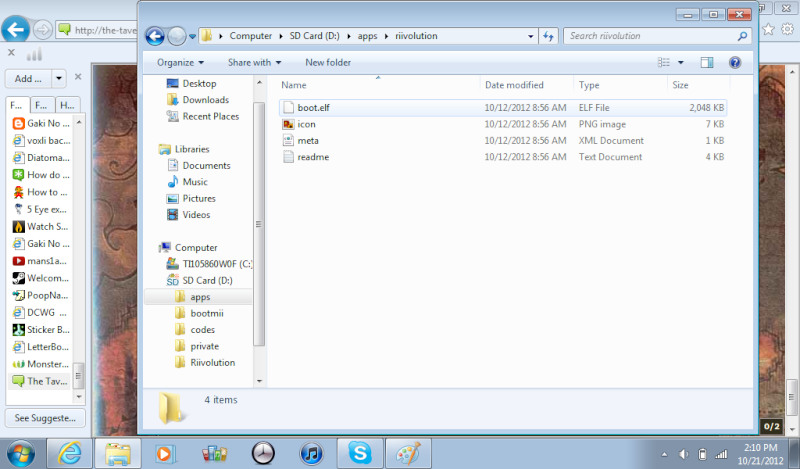 see it has apps and riivolution on sd card just like website said but nothing on riivolution on wii wth? 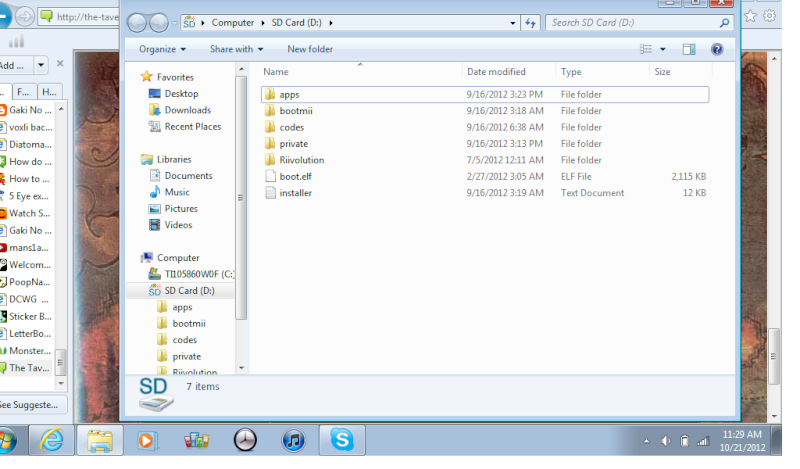 Could you show me screenshots of inside the apps and riivolution folders? You're missing the xml file that goes inside the riivolution folder. 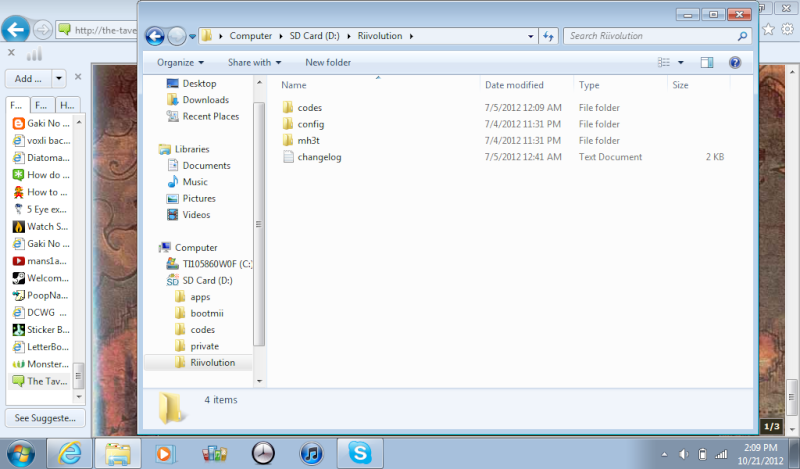 Download this ( bit.ly KIKdO9 ) and replace the Riivolution folder on the root of your SD card with the one inside the download. 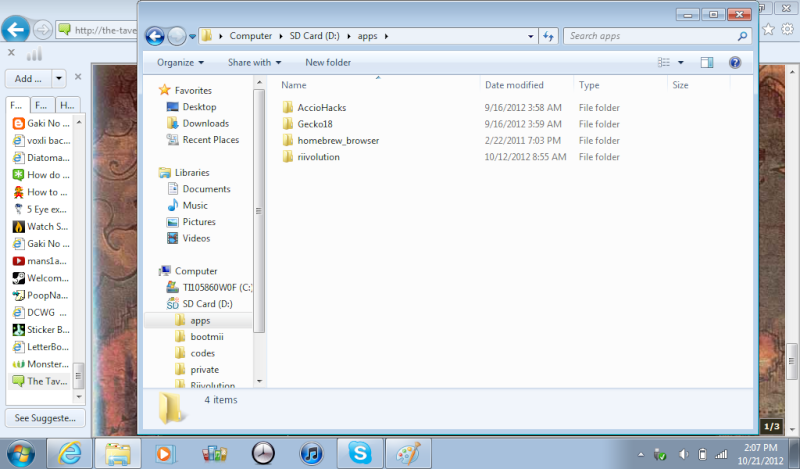 Okay, inside "UMH3 [v3.35]" are the folders "Apps" and "Riivolution". Your current apps folder should be fine, so leave that alone. 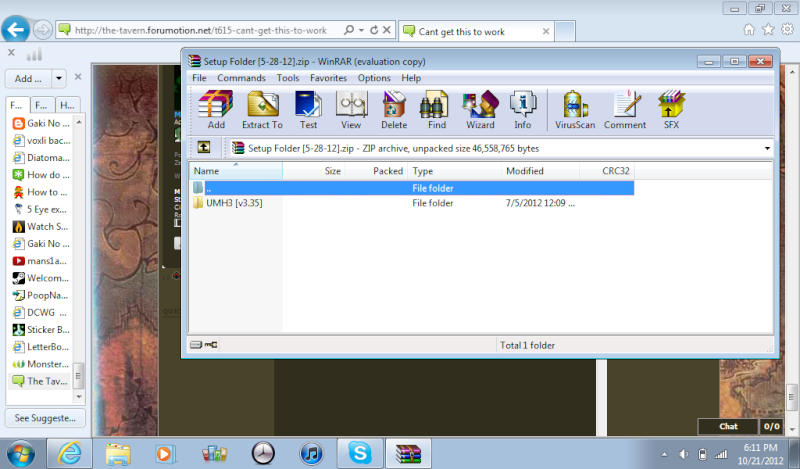 Delete your Riivolution folder (the one in the root, NOT the one inside "Apps") and copy the new Riivolution folder (the one you just downloaded) into the root. For future reference, you may email me if you want a quicker response.